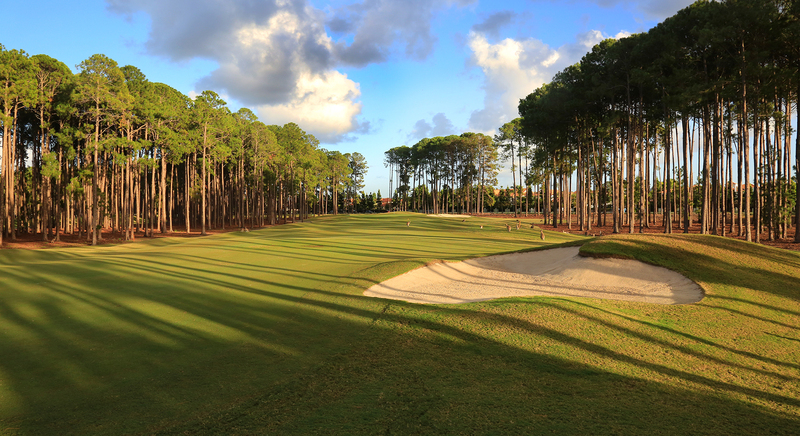 Looking for 2019 Sanctuary Cove 4 Ball? Click here. Have a burning question you want answered? Let us know below. Would you like a flyer sent out to you? Would you like a brochure sent out to you? Management: The tournament shall be under the management and control of the Tournament Committee, whose decision on all matters relating to the tournament shall be final. The Management Committee reserves the right to make amendments or changes as required prior to and during the Championship. Closing Date: Entries will close on 30 June 2019, if not full prior. The tournament will be limited to 540 players. The Tournament Committee reserves the right to refuse entry once capacity is exceeded. Men: Entry for the AUSTRALIAN VETERAN GOLF CHAMPIONSHIP is open to male golfers born prior to 11 November 1964 who are current members of a Veterans Group affiliated with the AVGU and have a current GA Handicap and a Golf Link number. Ladies: Entry for the AUSTRALIAN LADIES VETERAN GOLF CHAMPIONSHIP is open to female golfers born prior to 11 November 1969 who hold a current GA Handicap and Golf Link Number, are either current members of a Veterans Group affiliated with the AVGU or are partners of male championship entrants. In States that do not admit ladies as full members, the Tournament Committee reserves the right to accept ladies entries on application. Rules: Play will be conducted in accordance with the Royal & Ancient Rules of Golf as available at http:/www.randa.org/ and the Local Rules and Temporary Local Rules applicable at the courses being played. There will be a 4BBB Medley stableford event on Monday 11 November 2019 for all entrants – partners may be nominated – played at Country Club Tasmania, Launceston, Mowbray and Riverside Golf Clubs including nearest the pin competitions. The Mens AVGU Championship will be played over 54 holes stroke in three grades with a concurrent 54 hole single stableford competition in conjunction. 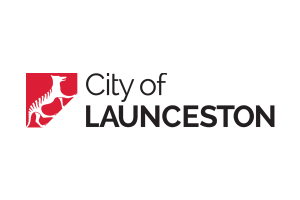 Championship rounds will be conducted on Tuesday 12 November, Thursday 14 November and Friday 15 November, each day at Country Club Tasmania, Launceston and Riverside Golf Clubs. The Ladies AVGU Championship will be played over 54 holes stroke in grades which will be determined according to entry numbers with a concurrent 54 hole single stableford competition in conjunction. 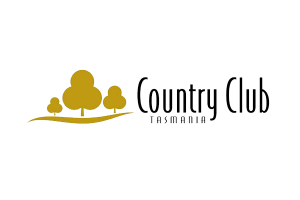 Championship rounds will be conducted on Tuesday 12 November, Thursday 14 November and Friday 15 November, each day at Country Club Tasmania, Launceston and Riverside Golf Clubs. Daily stroke and stableford competitions, nearest the pin and hole in one competitions will be conducted at each course over the championships. Championship Grades for Mens and Ladies will be determined by GA Handicaps on Sunday 10 November 2019. However, preliminary grades will be issued, based on GA handicaps on 10 October 2019. Grades will remain for the duration of the Championships. Grades for Mens & Ladies are subject to change based on finalised entries. Handicaps: Handicaps for all players will be as at 11 November 2019 and will remain for the 54 holes, subject to slope adjustment of the course being played. For the daily events, handicaps may be adjusted as determined by daily Golf Link assessment. Draws: The DRAFT DRAWS for the Monday 4BBB Medley venues and pairs (nominated or allocated) and for the Championships, will be published no later than 1 November 2019. The FINAL DRAWS will be issued at Registration day on Sunday 10 November 2019. 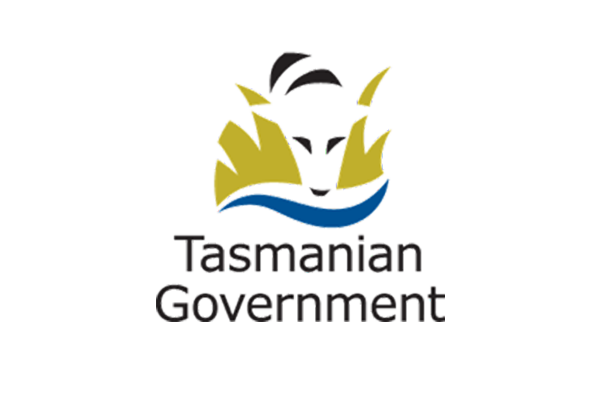 Grades for the Mens Championship will be drawn to play one round each at Country Club Tasmania, Launceston and Riverside as per tournament schedule. 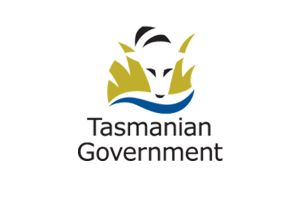 Grades for the Ladies Championship will be drawn to play one round each at Country Club Tasmania, Launceston and Riverside as per tournament schedule. Players grading and draws will not be affected by handicap adjustments in the interim to 11 November 2019. Players will remain in their allocated grades throughout the championship rounds based on their GA Handicaps as at 11 November 2019. Cards and Protests: Must be lodged within 15 minutes of completion of the player’s round on the day. The decision of the Match Committee shall be final. Doubt as to procedure during play – rule 3-3 of the Rules of Golf applies. Bad Weather: It is a condition of competition that, in potentially dangerous situations play must be discontinued immediately following a suspension of play by the committee. Procedures for discontinuance of play will be notified by the individual clubs in their Competition Conditions or Local Rules. 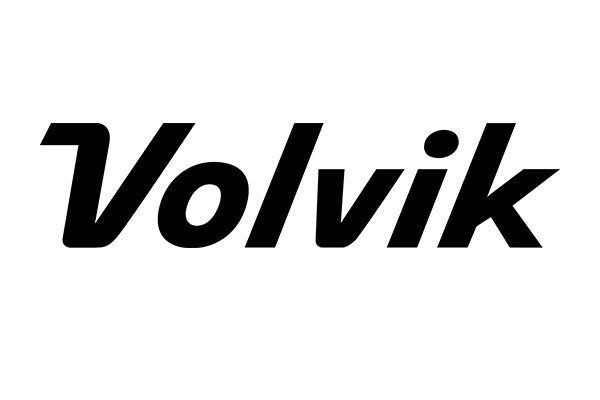 If a player fails to discontinue play immediately, the player shall be disqualified unless circumstances warrant waiving such penalty, as provided in Rule 33 – 7. If any conditions occur which prevent the completion of any round of the scheduled events on any day, on any course, that round for the affected grade, shall be cancelled. If the course you are scheduled to play is closed, golfers in that draw will receive a voucher for a round of golf at that course (voucher valid for 6 months / 3 months for Tasmanians). Golf Carts Usage: Due to limited availability the committe reserves the right to prioritise motorised cart usage for medical conditins and a doctor’s certificate is required. To drive a motorised cart, competitors must have a current driver’s licence and have previous experience driving a golf cart. In the event of an accident, the driver is responsible for the costs to repair the cart and any property damaged as well as being liable for any personal injury claims. A waiver must be signed prior to usage. Mobile Phones: Any golfer who must carry a mobile phone on the golf course should ensure that it is turned to silent at all times and only used in case of an emergency. Dress Code: All competitors should be smartly attired both on the course and in the club house. Mens shirts must have a collar. Shorts and slacks should be tailored (no cargo pants/shorts). Women may wear Bermuda shorts. Track suits and the like, abbreviated denim or boxer shorts, tee shirts, singlets and tank tops, denim jeans or thongs are not permitted on the courses or in the club houses. Soft spikes are mandatory. Dress for the Presentation Dinner is smart casual. Cancellation: Applications for refunds received in writing prior to 1 October 2019 will be subject to a $100 cancellation fee. No refund will be provided for cancellations after 1 October 2019. We recommend you take out suitable travel insurance at time of booking. Refunds for cancelled accommodation will be subject to the standard terms and conditions of each property. Publicity / Promotion: Tournament committee may arrange media promotion and publicity before, during and after the Championship. Competitors assent to pictures of them appearing and being used for purposes determined by Go Golfing and the 2019 Australian Veteran Golf Championship Tournament Committee. Indemnity Disclaimer: By signing the Indemnity Disclaimer on the tournament entry form or registering online, competitors agree to participate in the 2019 Australian Veteran Golf Championship at their own risk. The tournament committee, sponsors, host golf clubs and other suppliers of goods and services accept no liability for any death, injury, property loss or damage incurred during or arising out of any aspect of the conduct of the Championship. 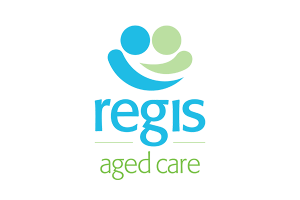 Regis is one of Australia’s largest providers of aged care services. 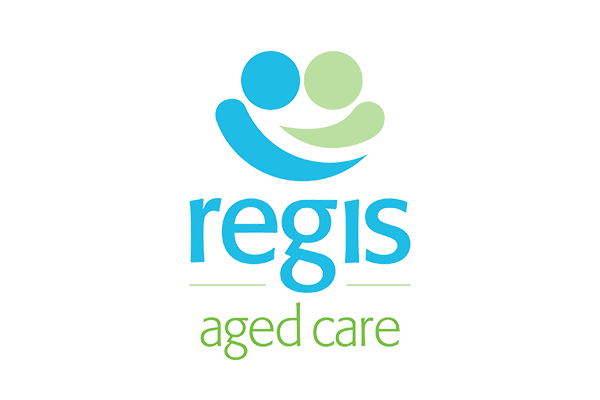 Our sole focus is providing high quality aged care services. We believe great aged care comes down to great places, great food and great people. We are continually upgrading our facilities, so when you choose Regis, you’re choosing a community purpose built to provide the support, care and community connections you need. It takes a special person to work in aged care. We hire the best people we can. We give them the support they need, through training and graduate programs, to provide the support you need. So our people can be a consistent, friendly and experienced presence in your life. Good nutrition underpins good health. Meals are unashamedly social events. We have chefs on site in every residence and home-style meals and baked treats are prepared daily. By investing in the things that matter, we ensure high quality aged care is available to whoever needs it. 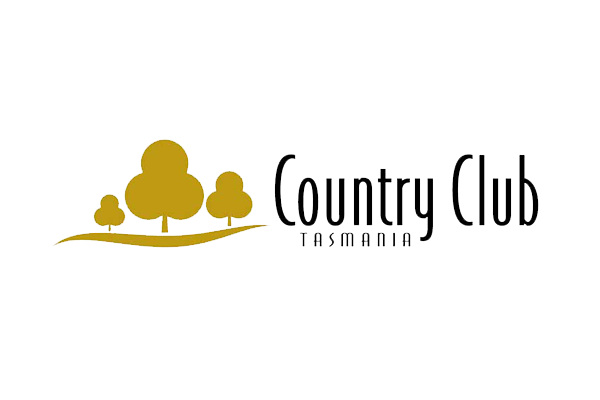 Country Club Tasmania will provide its outstanding accommodation, golfing and hospitality facilities to support the 2019 Australian Veteran Golf Championship. 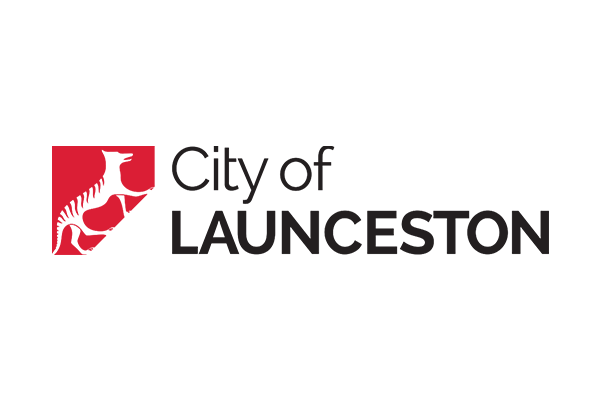 Volvik is the #1 Color Golf Ball On Tour! Golf is challenging enough, and when you cannot find your ball, it just adds another layer of frustration. Colored golf balls, as pioneered by Volvik have shaken up the golf market over the last few years with playing a colored golf ball now an accepted practice. In addition to Volvik’s ‘Crystal’ range of balls, Volvik recently launched ‘Vivid’, the first matte finish ball that is so much easier to see in the air and on course. Check out the Orange, Green, Red and Pink range. 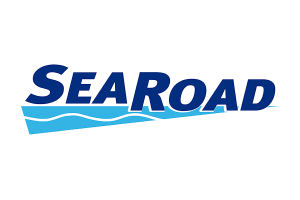 Special Spirit of Tasmania fares available – Spirit of Tasmania is proud to promote travel to this event and is offering participants the best available passenger fares. Travel with Spirit of Tasmania and you can take your car with you from $99* extra each way. 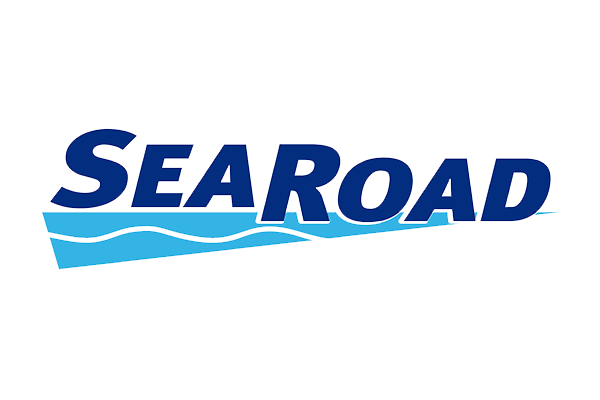 For the best available passenger fares, you must book via the following link. Never travelled with Go Golfing? Are You a Golfer Ready for New Golfing Experiences?